In my role as a consultant, I worked with many business owners, managers and leaders. 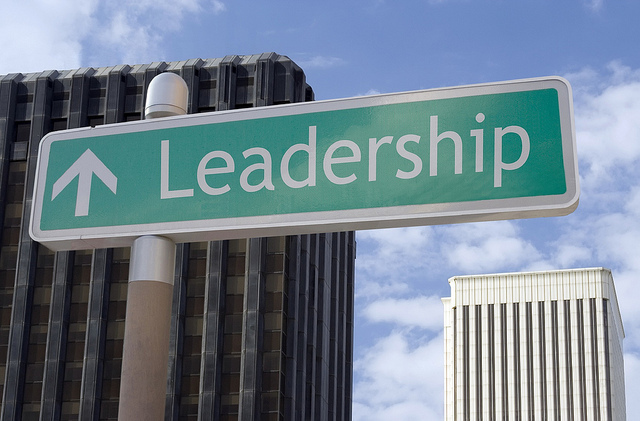 What I have found after speaking to a broad spectrum of organizations is that there are many misconceptions regarding what leadership actually is. Maybe because we have so many high profile media heroes like Steve Jobs and Mark Zuckerberg that inadvertently we’d started romanticizing what a leader should or shouldn’t be. Some managers think strategy and are in charged of big teams. But the main priority of a manager is really more about keeping things in order, tracking projects, ensuring that every systems, processes and personnel are operating within optimal parameters. And being a great manager doesn’t immediately make one a good leader. 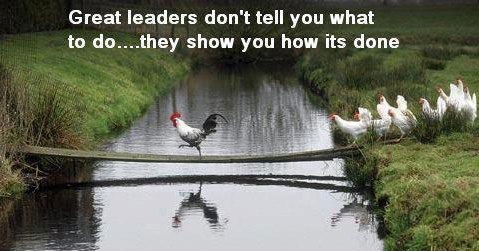 A leader requires a little more risk taking than a managerial role is usually comfortable with. Just because some tech CEOs are basking in the media limelight doesn’t mean that that is a prerequisite for being a leader. It is usually the flamboyant characters or the popularity of their products that make them such media darlings. Pouring your energy and effort into your social standing will not guarantee you success. In fact you will have less time for what truly matters; your business. This one is popular particularly in large asian organizations. Maybe because people are afraid of risking their careers or are told they don’t have the experience, but most employees think that leadership is only reserved for upper management or the CEO. They see themselves as foot soldiers who will obey orders at the expense of creativity and innovation. Obviously, part of the reason for this behavior is culture. Though evolving quickly, most asian companies still frown upon employees breaking protocol, challenging the status quo, thinking out of the box and trying new things. This has left the leadership role to a very small group of people and absolutely no room for failure. Just because someone started a business doesn’t naturally make him a good leader. Some times it is just a matter of having a good idea at the right time. I have definitely seen my fair share of founders who turned out to be so so leaders. They may be good COO material but when it comes to galvanizing the team to reach new heights, their ineptitude in the big picture department stick out like a sore thumb. This is just a short list and I am sure you must have encountered other myths like age, education and even ethnicity. It is safe to say that we have quite a diverse view on what leadership is. Our typical sets of KPIs are good at measuring standard business operations but are otherwise poor indicators of leadership.